For blog writers, creating interesting content is the easy part. Getting the content out there so that people actually read what you write is usually where things get difficult. Statistics show that 35% of people will decide whether or not to open an email based on the subject line alone. That’s a lot of pressure for the writer, especially if the popularity of your site depends on this one interaction. Unfortunately, you can’t just find someone successful in your niche, send them an email, and hope for the best. 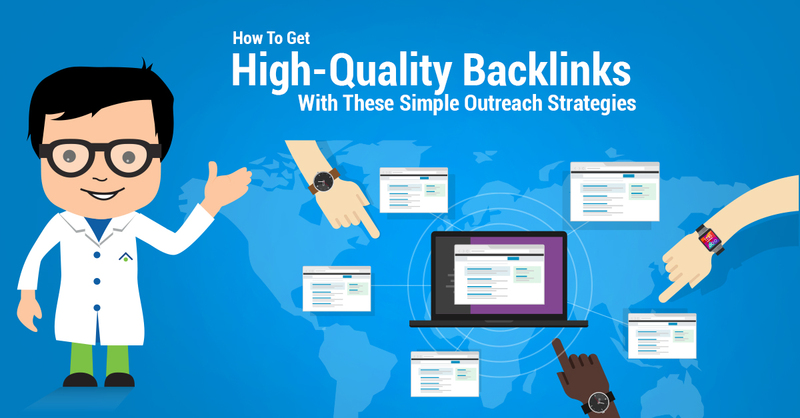 Getting that backlink takes some careful planning on your part — and a lot of hard work. There are a few surefire strategies you can implement to ensure that you will stand out, though. This is a familiar term that most business and marketing experts have heard of already. In fact, marketers have generated great results from the Skyscraper technique. The step-by-step process is a simple one, too. First, take a look at an online content analyzing website. 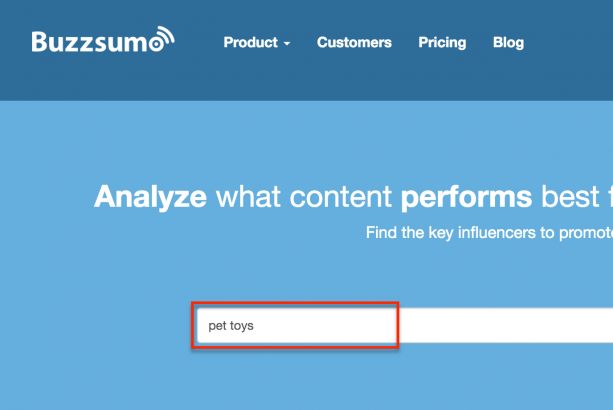 My personal favorite is BuzzSumo.com, but there are plenty of others to choose from as well. Type your niche into the search engine and allow the website to do the work for you. 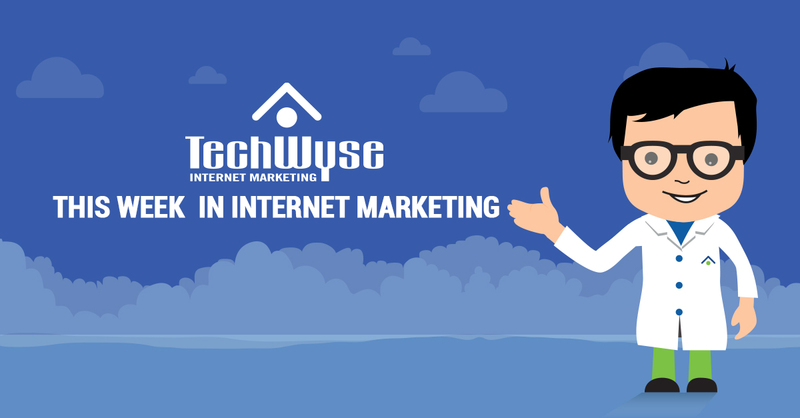 Here, you will find the most successful articles in your niche, along with the number of social media shares it has received. Find the article that interests you, read it over, and dedicate yourself to writing something similar, but even better. Looking at the keyword “pet toys”, it seems like “Before and After” photos are really blowing up. We can go with this title, and expand it to 50+ pictures, since it seems like the top posts are only 23 pictures. Once you have that perfect piece, it’s time to start emailing your potential influencers. This is the most important part of the skyscraper technique because it is the difference between having a great piece that no one sees and a great piece that gets shared with thousands of people. We will get more into the various email techniques in a few moments, but for now let’s move on to another strategy. No matter what technique you choose, some things never change. You need great, unique content, you need a targeted audience, and you need to bring value. If you don’t have these three things, no technique is going to make your content worth sharing. Brian Dean has really done a great job bringing this strategy to the masses. Much like with the skyscraper technique, we’re first going to start by seeing what’s already out there. 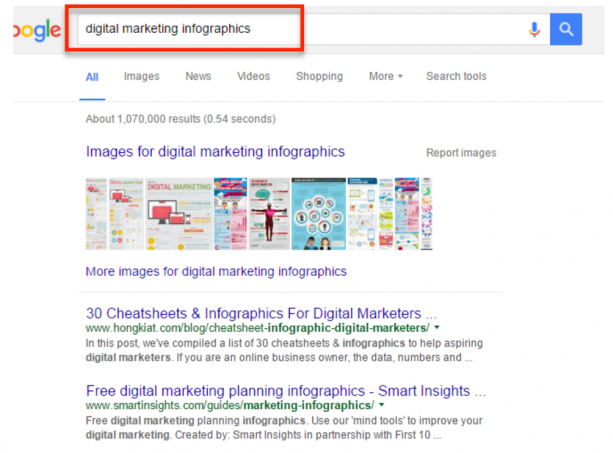 Head over to google and search for infographics on your subject. See what works, what doesn’t work, and how you can improve on what’s out there. Your next step is to put in the necessary work. Collect all of your data and research, figure out how you want this to go, and then get to working on the design. There are a million great infographic tutorials on the web, but I really like how straight-to-the-point FASTCODESIGN’s is. Another one worth looking at, especially for beginners unfamiliar with Adobe, can be found here. If you’ve done endless research, agonized over statistics, and have documents upon documents of information in front of you and the thought of putting it all together is making you want to rip your hair out, it’s okay. Assuming that all things art aren’t your forte (don’t worry, they aren’t mine either), then you can head over to a website like Fiverr, where you can find someone willing to make your infographic for cheap. To fully understand the infographic and the impact that it could have on your business, let’s take our website as an example. 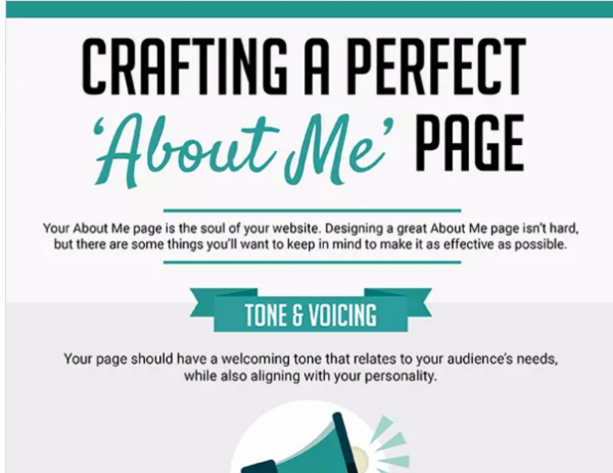 After making an infographic on the importance of a good “About Me” page, we set our sites out on targeting people looking for blogging tips. We’d found our target audience, we had the unique content, and then it came time to network. We knew who we wanted to reach, but it was a matter of attracting enough people to really get this information out there. 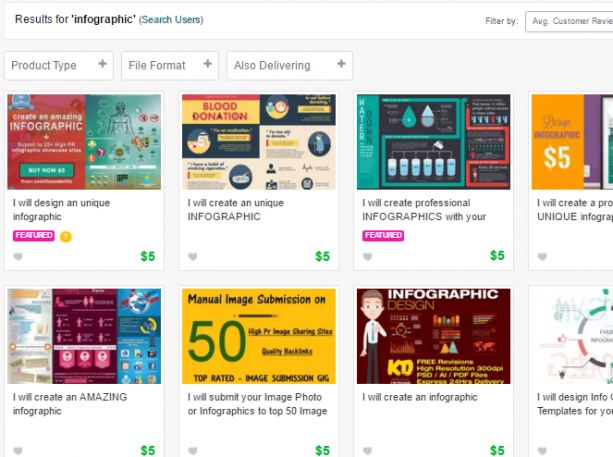 You can use Fiverr to get your infographic created for around $5, which is amazingly cheap. We thought, in a first attempt to get some opinions (and maybe a potential client), it would be a great idea to send the blog and infographic out to an independent contractor. The response we received was less than enthusiastic. That’s the unfortunate truth about these things; they don’t always work. Some people are going to be open to the idea of helping someone out, and others can’t be bothered. You will get turned down and you will have highs and lows, but that’s just a part of the business. It’s not all bad, either, because The same “About Me” infographic helped me form a worthwhile contact and got me a guest post on a popular blog. See what happens when things work out? That’s the magic of the infographic! One solid piece can garner trust between you and other bloggers and help you form the connections you need within the industry that you need to make your own site a success. Now it’s time for you to do the same thing. Once your infographic has been made, you need to put yourself out there. Search for successful blog writers who are familiar with the niche of your infographic and email them about sharing your information on their site. 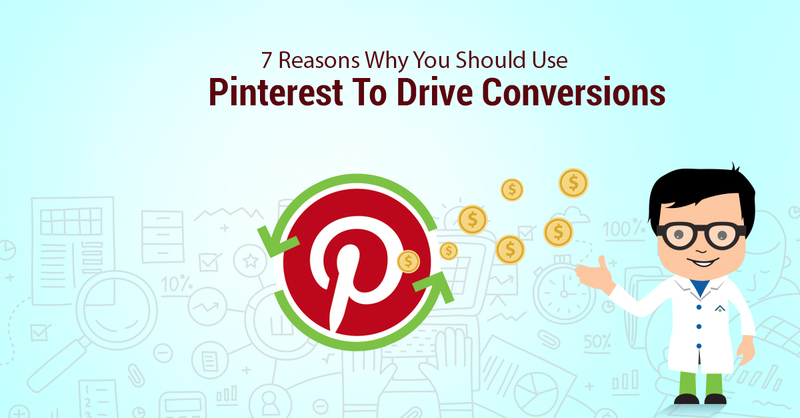 Because it isn’t just another blog, it may pique their interest just enough for them to promote a share! You have your unique content and now you’re ready to get that backlink from a reputable source so your post can be shared with as many people as possible. Citation Labs has some great pointers on what works for outreach emails. Share a story in the pitch to explain the purpose of the email. Personalize your email with specific details from your influencer’s site. Ask a question in the subject line, or create a compelling subject line that inspires the reader to ask a question themselves. Still with me? Great. Now we’re going to embark on the fun part, which is the body of the email. The way in which you go about writing this one depends on your particular situation and what you’re asking of your influencer, so I will offer a few general email ideas and a template to loosely follow if you get stuck. More often than not, an established blogger will have a set schedule of days that they post. If you follow them closely, you will be able to catch onto this pattern and catch them in their planning stages. Once you have your idea, you can shoot them an email. 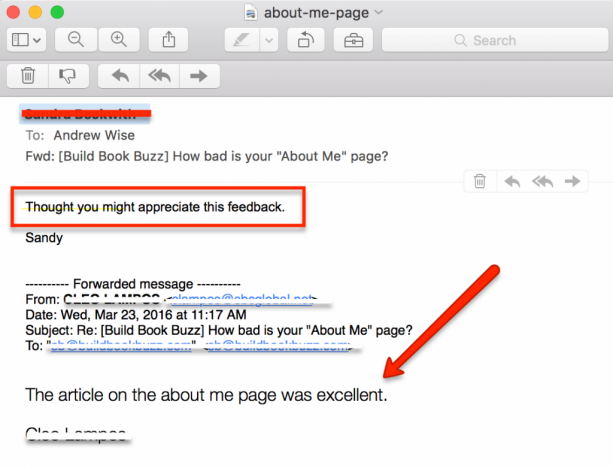 In the email, you must do two things: compliment something specific that they’ve recently done, and ask if they are planning any future content having to do with the article you are pitching. While doing so, make sure that you mention the most interesting parts of your article — you want to hook them. This time, you’re not suggesting anything to your influencer — you’re merely reaching out to them with hopes of getting a little bit of their expertise. Much like with the first email, you should follow the influencer’s blog closely. This time, however, follow the advice of one of their articles and write about your experiences. From there, you will establish yourself as both a writer and a fan of their work. Then, share the link with them and ask them to share it with their audience. Just like that, a connection is made. Now let’s try one final scenario: you read a blog your influencer wrote, and something they said really gets you thinking. You wrote your own blog post based on their quote. It makes sense to send the post over to them, doesn’t it? This email flatters the heck out of your influencer (who doesn’t want to be another person’s muse? ), and still opens the lines of communication between the two of you so you can get to talking and make that connection. This email should mention the piece that inspired yours, and ask for a share. That’s it! Influencers are important to your blog’s success, and while reaching out to them can be stressful and time consuming, it’s well worth it to forge and maintain valuable connections in your niche. With a little time and a lot of effort, you will be getting those shout-outs and backlinks in no time. Just remember to try your hardest, be unique, and always be thinking of the next great idea. Andrew Wise is a serial entrepreneur whose sites generate $1+ million in revenue and receive 2.6+ million uniques per year. On his blog, Wise Startup Blog, he shares actionable advice on how you can build massive, passive income streams, designed for the complete newbie. Follow him on Twitter @WiseStartupBlog. Some really good info here, I especially like the technique for contacting bloggers. High quality content is always at a premium and one of the most authentic methods of generating interest online. 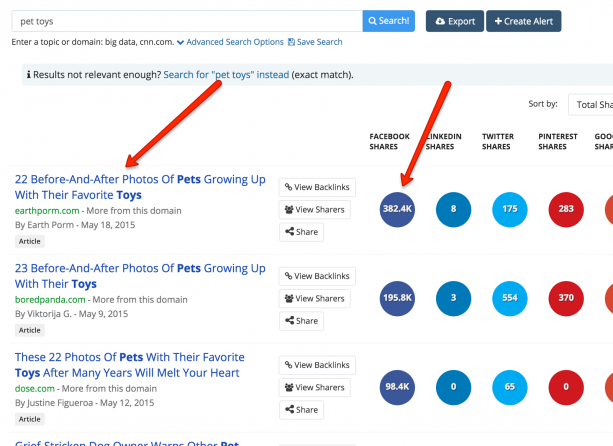 Will also be using Buzzsumo in the future. The article is very informative and well detailed with necessary illustrations. Although many bloggers and website owners are familiar with the email technique, the structure of their emails lacks the necessary content. I have heard about BuzzSumo and the other strategies that you have discussed but have not come across such a step by step explanation that is so easy to implement. I totally agree with you that if your strategies are followed, success is guaranteed.